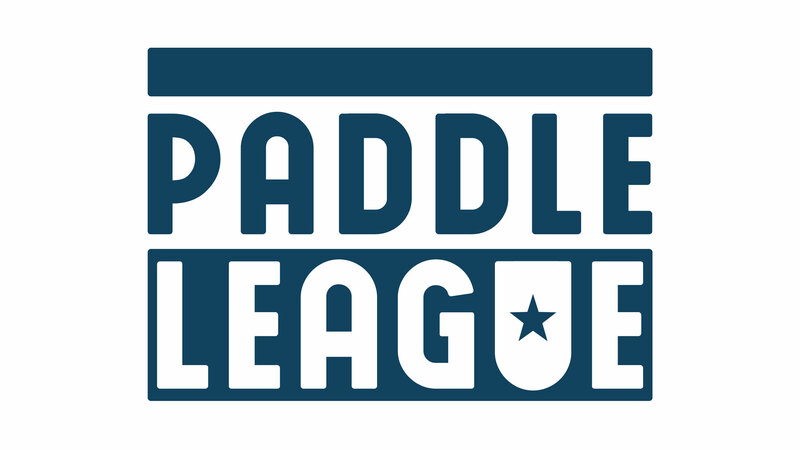 Paddle Monster, Inc. has teamed up with The Paddle League to be it’s official training platform, providing training and technique expertise for the 2018 season for all paddle levels from the novice paddler all the way up to the world’s best professionals. Paddle Monster will be contributing to the Paddle League’s coverage of national and international events throughout the 2018 season with information and tips on optimizing training, racing strategy and paddling technique. 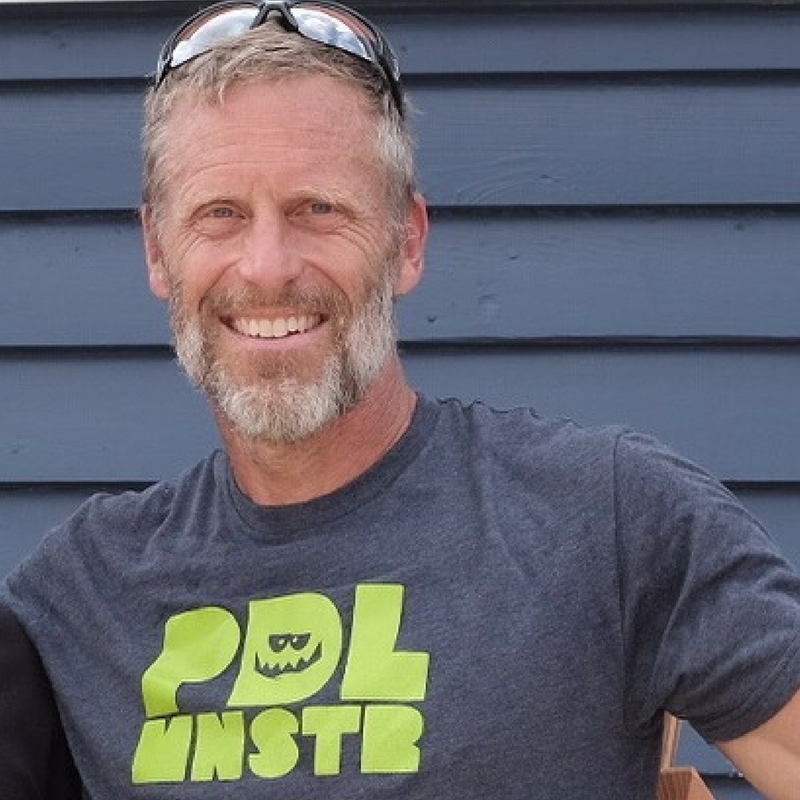 “Paddle Monster is excited to be part of the inaugural season of the Paddle League, providing information about training, racing and technique in support of local to regional level racers. Providing these paddlers, who are really the heart and soul of the race scene, with information that helps them better prepare for, and perform in, their races should contribute to the worldwide development of SUP racing from the grassroots level up. We’re stoked to have the opportunity to be part of such an initiative”, says Paddle Monster co-founder and coach, Larry Cain. The Paddle League has quickly garnered the support from top paddle athletes worldwide. Along with the support of 50 races in 25 nations, 64 elite paddle athletes from 19 countries have voiced their support for the Paddle League world tour and are aiming to participate in 2018, seeding what will undoubtedly be a competitive and exciting 2018 season and the start of years of successful competition.